Last Monday night Legadel staff got together for their Annual staff event, an evening of appreciation and chizuk for all they do. The evening was held at Soyo restaurant where staff had an opportunity to interact, share ideas and experiences they have had which have led to best practice. 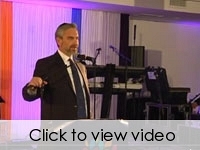 This year we were very honoured to have a parent address us on the night as a guest speaker. 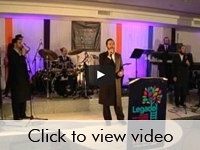 She spoke about life for her family before Legadel and after. 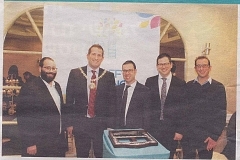 This term, Legadel is delighted to be starting to work together with both Beis Yaakov Primary school and Menorah Foundation. 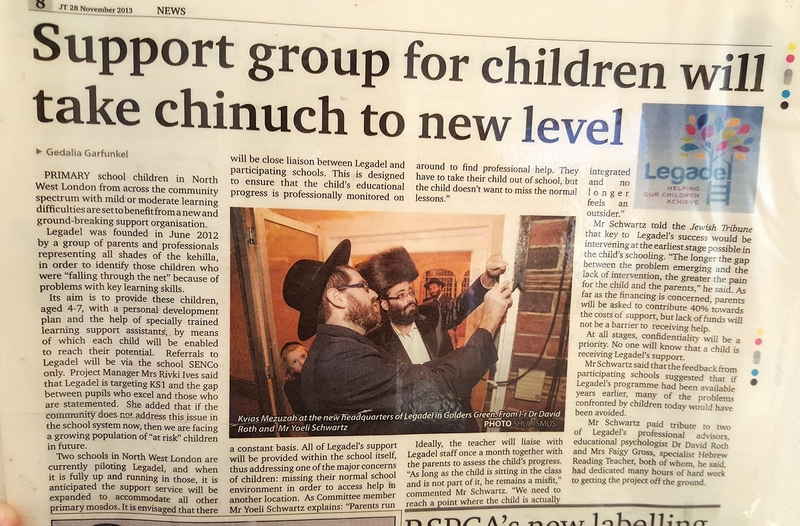 Working in these new schools means we are now able to support the children in those schools who would also benefit from just having that very specific support at the right time in the right area, to help make school a more manageable place for them. 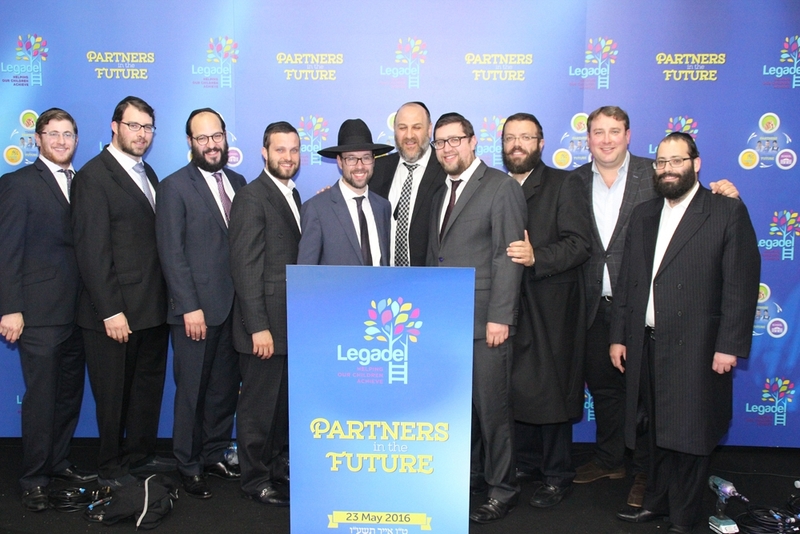 With the communities continued support we hope to take on more schools, to support more children to reach their own unique potential. 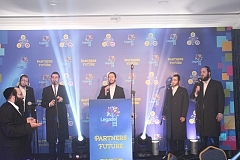 It was the charity’s fifth annual event and it came only one night after a massive asifah in the same venue for a similar purpose. 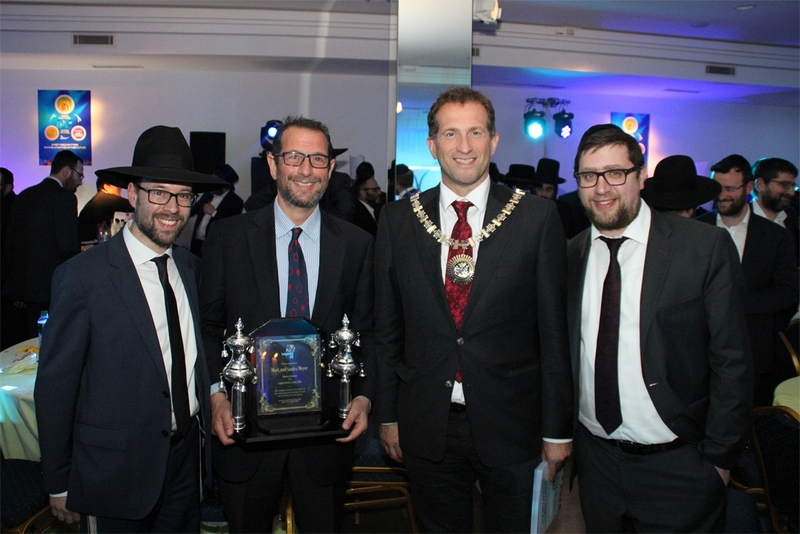 Neither of those factors deterredthe North West London kehillah’s charitable passion last Wednesday night once again as many hundreds gathered in admiration of one its most beloved causes – Legadel, for a memorable evening held at Kinloss Suite. 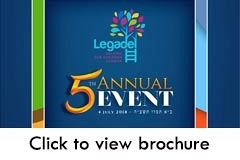 With “early intervention” its raison d’être, Legadel offers learning assistance, six kinds of therapy and extra-curricular activities for children who struggle in school. 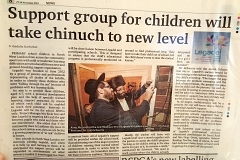 It now operates in 11 schools in North West London and has positively affected hundreds of Yiddishe neshamos and, by extension, their families too. 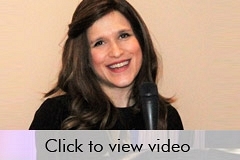 As in previous years, the guests regaled in Reich’s lavish buffet and the soul stirring melodies sung by Shayele Gluck’s delightful voice-only choir. 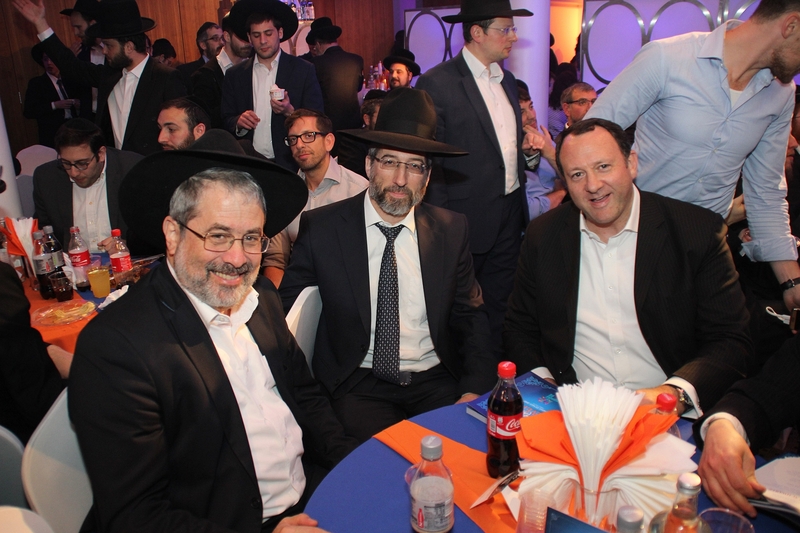 Throughout the evening, Rabbanim, senior askanim and friends took the opportunity to purchase raffle tickets with fantastic prizes, by committing to make a regular contribution to allow our youth to flourish spiritually, emotionally and academically. 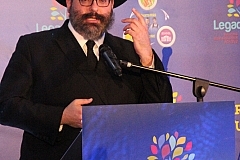 The chairman of the trustees, the renowned askan Mr Aryeh Melinek welcomed the gathering and thanked all those who made the event the resounding success it was. 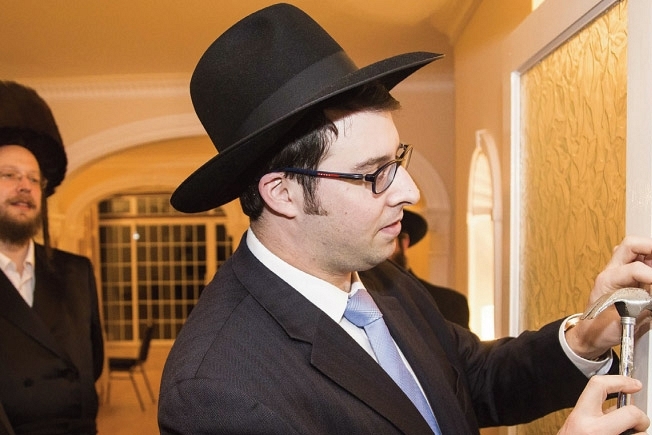 He paid tribute to the therapists and keyworkers as well as the dedicated office staff members led by service-manager Mrs Sharonie Melavsky and deputy service manager Mrs Danielle Spector. 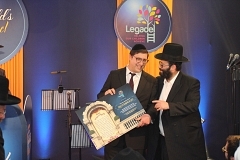 Effusively praising Reb Yoel Schwartz, the founder of Legadel, Mr Melinek described him as one who, “lives, sleeps and dreams Legadel 24 hours a day, seven days a week.” The aim of the organisation he said is “to maximise the potential of every child by supporting chinuch in order to counteract problems”. The chairman reiterated what is unfortunately often only realised in hindsight, that “early intervention is the cure for so many issues that become bigger issues”. 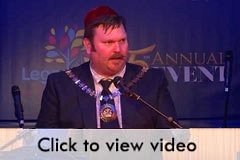 The Mayor of Barnet, Cllr Reuben Thompstone whom the chairman described as a “a true friend and supporter of Legadel” was then called upon to address the audience. 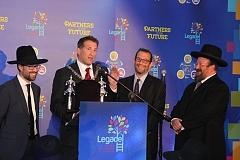 Describing his close relationship with Legadel since its start, the mayor said how delighted he was to attend and support the “tireless efforts to tear down the barriers to learning” and to give every opportunity to help people grow. 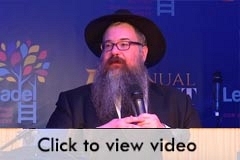 When the time came for the highlight of the evening the audience soaked in the important messages contained in the keynote address by world-renowned ba’al eitzah and lecturer, Rabbi Shais Taub. 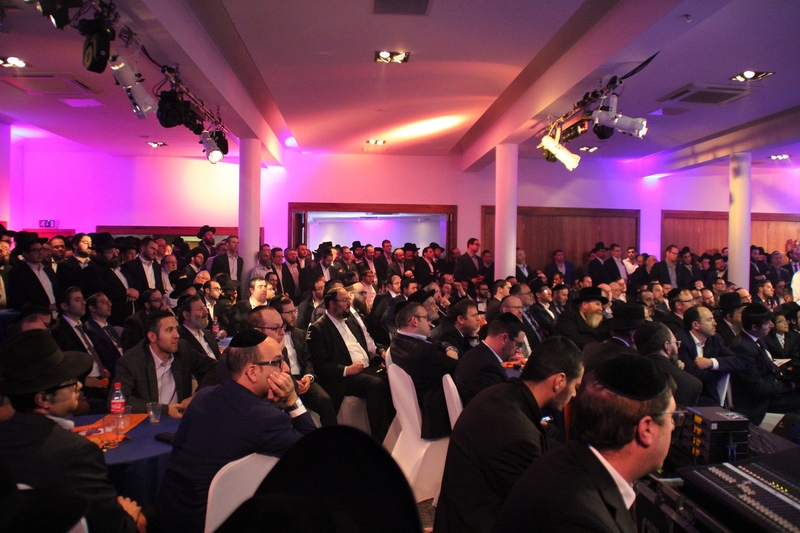 For close to an hour, the guest speaker took the crowd on a virtual journey across the Jewish world and throughout our glorious history, emphasising the crucial point that in every relationship it is not tolerance that is desired, rather it is interdependency - the need to feel needed. 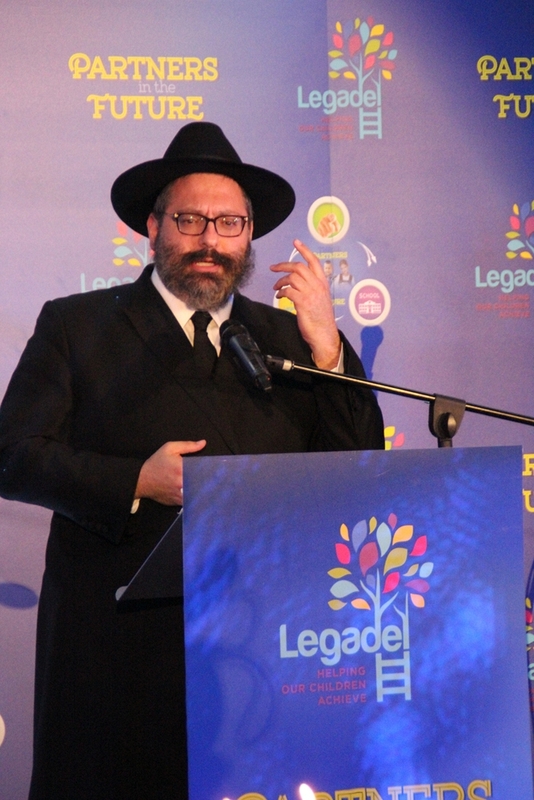 In relation to children, this starts by recognising that every child can succeed with the unique traits Hashem has given them to perform their mission in this world. 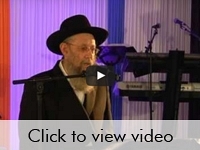 “Every child can excel in something – every child is the Gadol Hador in their mission” he insisted. 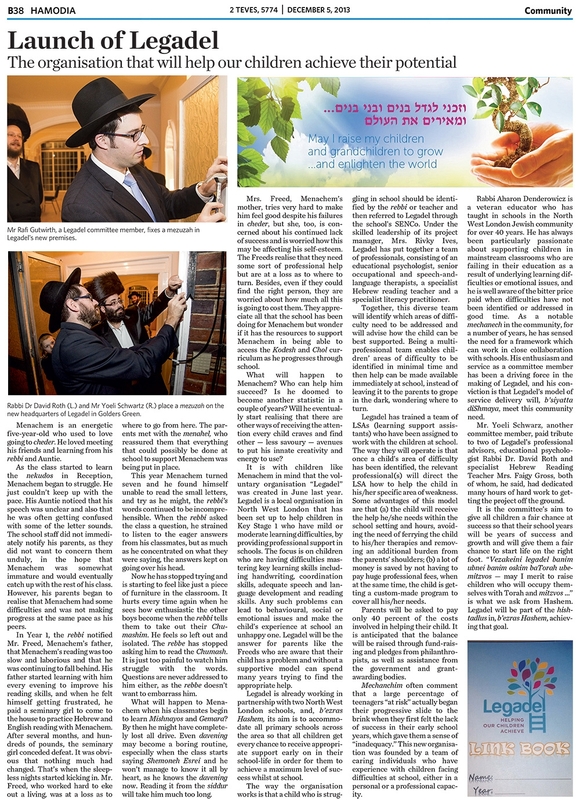 Rav Taub inimitably demonstrated this with stories of Gedolei Yisrael from Shaarei Chesed to Lakewood, “770” to Bnei Brak, all of whom used creative ways to ensure that people from all parts of the religious and social spectrum were made to feel that they have an exclusive purpose. “Every child can achieve excellence if we judge them by their own criteria”. 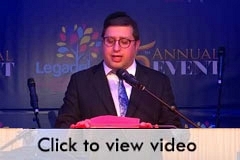 His final message drew upon lessons from Chazal regarding our matriarch Leah, “Stop breeding shame in our children for being special and start cherishing every child by recognising that they are Hashem’s only one”. 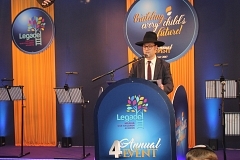 The mission of Legadel was so aptly summarised by the event chairman Mr Eli Sternlicht, who described the painful niche that existed before the founding of Legadel and explained that the two chinuch-related events held one night apart both focused on pressing needs: the asifah for the chinuch of the tzibbur and Legadel caring for each individual child. 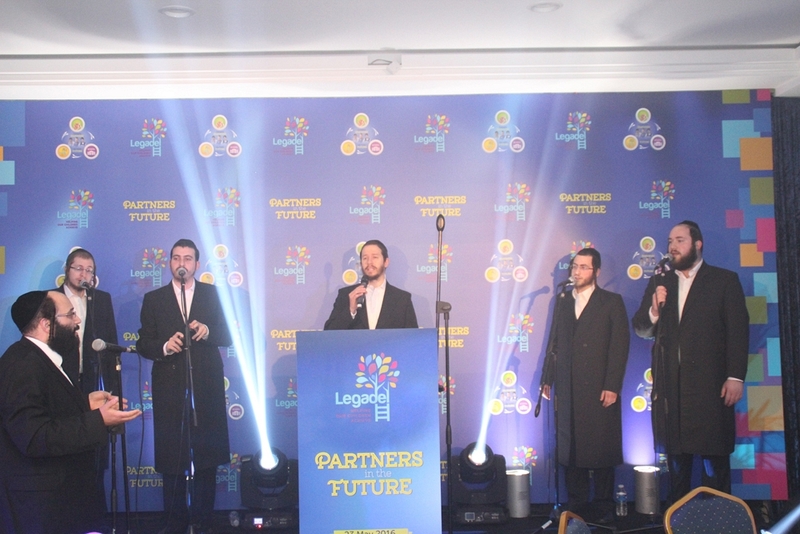 As an example of the great progress that Legadel has made in the past year alone, it was publicised at the event that music lessons will now be offered to any child who is need of that outlet. 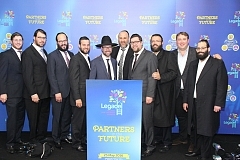 This is alongside the various means of professional help that is offered to hundreds of children in need, all in fulfilment of Legadel’s holy motto that, “No child will be left behind”. 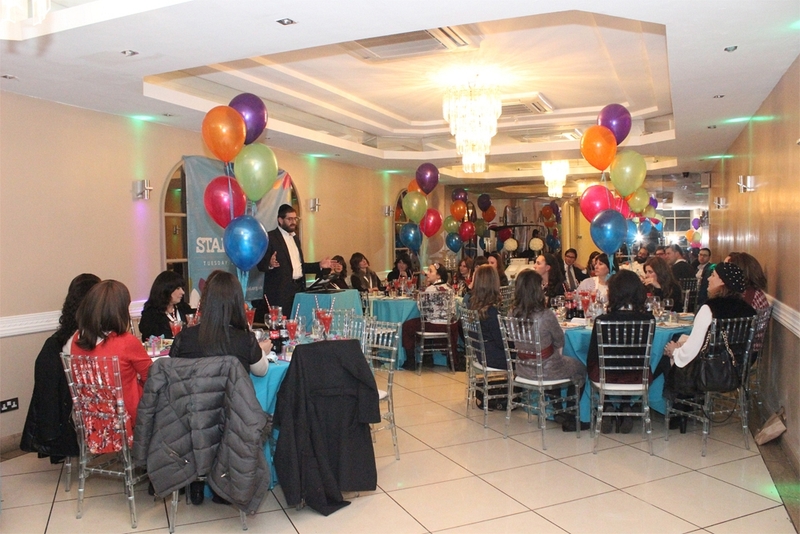 Legadel recently held its annual staff dinner as a show of appreciation to all its members of staff, whether key workers, therapists or office staff. 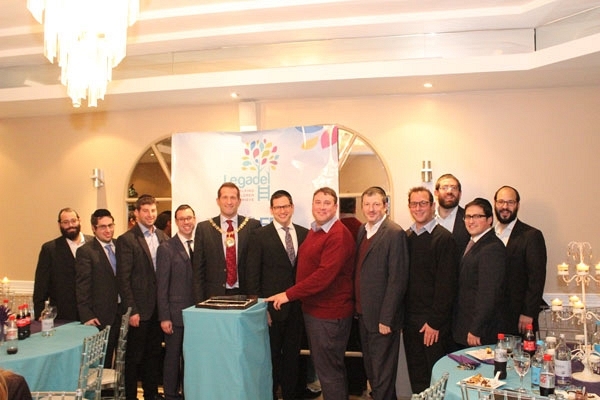 The event was held at Reich’s Banqueting Suite and was attended by over 50 people. 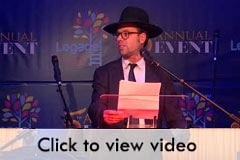 Legadel is now in its fifth year and, as in previous years, the evening was an opportunity for the staff to receive words of appreciation and thanks as well as chizuk for all the hard work that they do to support all the kehillah’s children. 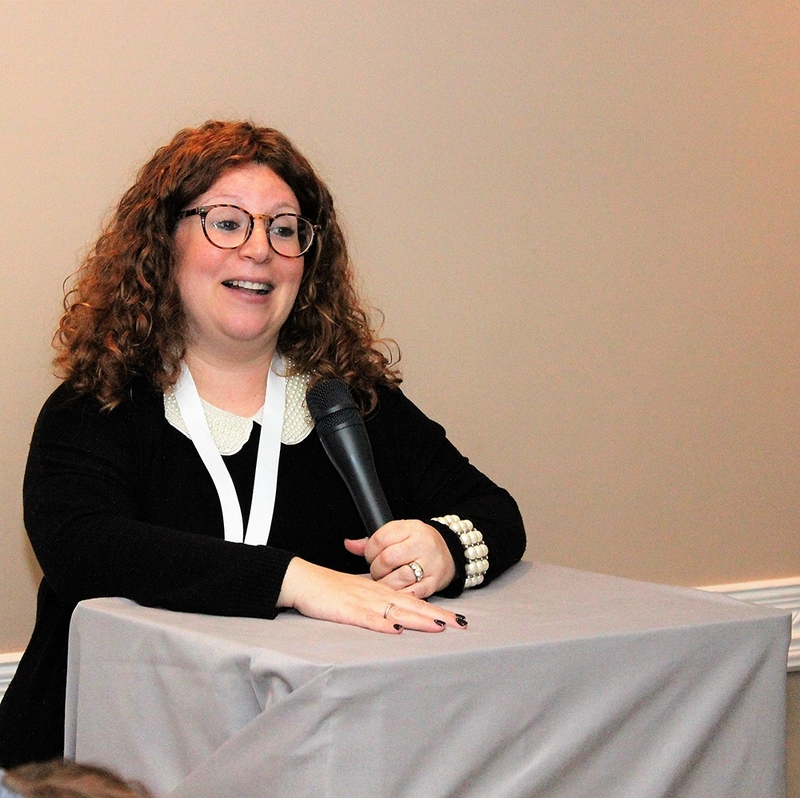 Over the next academic year, Legadel hopes to expand and take on another school, so that more children can receive the help and early intervention that can help them find school and learning a smoother and more successful experience. 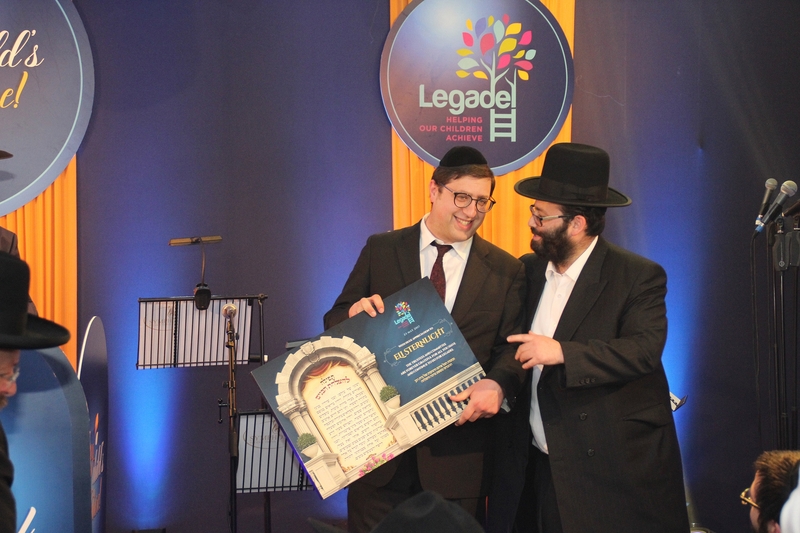 FOLLOWING ON FROM LAST YEAR’S MAGNIFICENT SUCCESS, THE ORGANISERS OF LEGADEL’S ANNUAL FUNDRAISER SOUGHT OUT A LARGER VENUE FOR THIS YEAR. 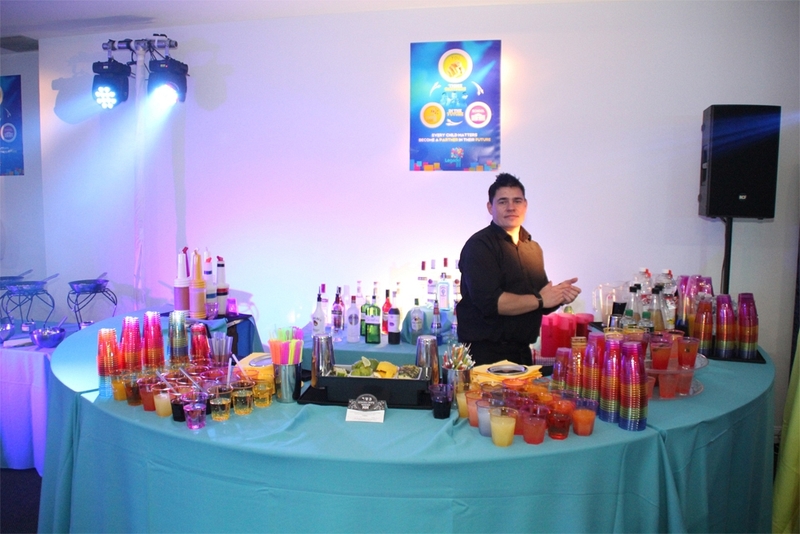 The communal response, however, indicate that Legadel will need an even larger venue next year. 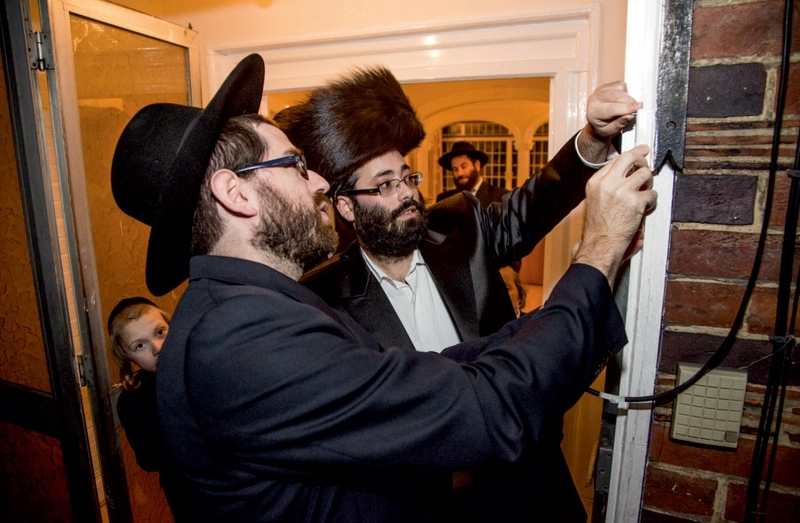 An overflow crowd from across the community gathered at the festively- decorated Kinloss Suite on Tuesday evening for the long-awaited event in support of the sacred work carried out by Legadel. 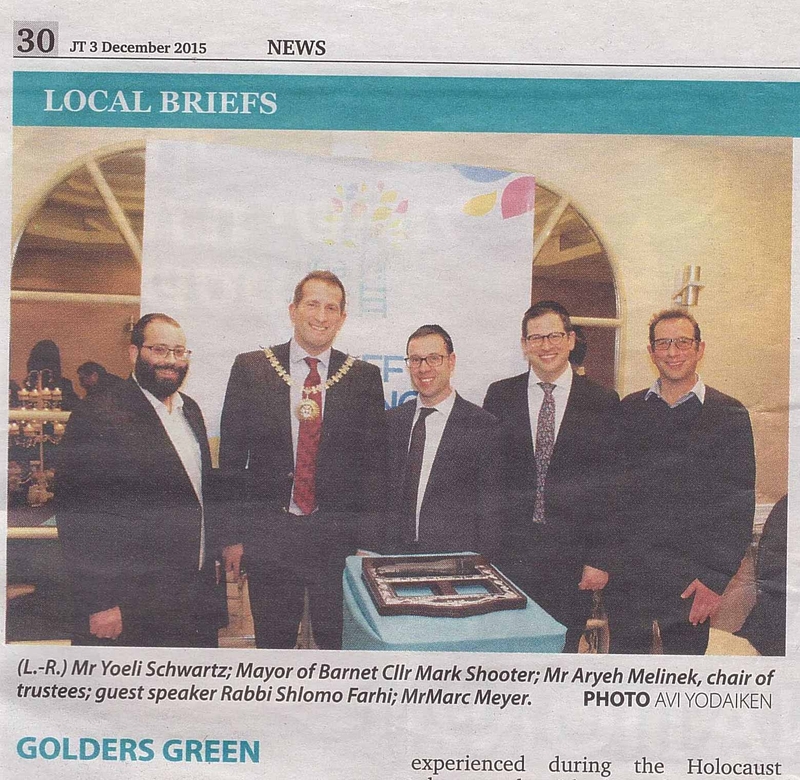 In the four years since its inception, it has grown from operating in two schools to eleven, with a vision to expand to “all schools requiring its services”, in the words of Legadel Chairman Mr Aryeh Melinek. 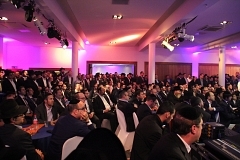 Following a sumptuous buffet, catered by Reich Caterers, the gathering excitedly awaited the internationally-renowned dynamic Guest Speaker Rabbi Yosef Yitzchok Jacobson. 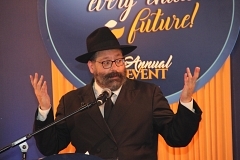 Drawing on sources as early as Midrashim, through the masters of Chassidus and as recent as 20th century Gedolei Yisroel, the guest speaker spoke for over an hour to an enthralled audience on the topic of welcoming and encouraging every child to flourish in their unique manner. 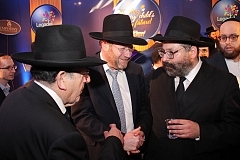 He urged the assembled to ensure that Yiddishkeit is transmitted with joy and is not seen as an obstacle to happiness. 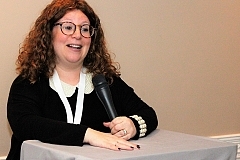 He explained the manner in which this is achieved, primarily by being fully emotionally present for children and enabling them to have an image in their mind that invokes memories of love and happiness. What enabled Yosef Hatzaddik to “refuse” the temptation of Potifar’s wife was the “refusal” of his father to give up on “the rejected brother”, despite his having many other children who were Tzaddikim. Every child must be appreciated as “an ambassador of love, life and hope and a prince of the Ribono Shel Olam”. In his energetic manner, Rabbi Jacobson shared many anecdotes from his rich experience as an educator. 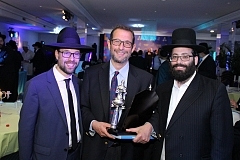 A presentation was made by Mr Yoeli Schwartz founder of the organisation, in recognition of the Event Chairman Mr Eli Sternlicht. 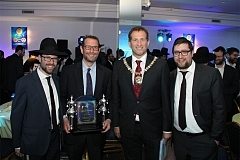 Eli worked tirelessly to secure the success of the evening and was ably assisted by Rabbi N Yaffe, Mr A Bloom, Mr S Chontow, Mr Y Fisher, Mr Z Grosskopf, Mr M S Krauss, Mr C J Kesselman, Mr S Lipshitz, Mr S Miller, Mr Y Osteicher, Mr M Rogoff, Mr M Sondhelm and Mr M Weiss. 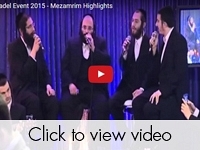 A Choir arranged by Symphony Productions delivered stunning renditions on many Chinuch-themed songs. 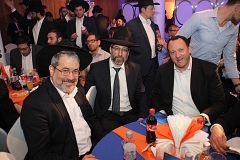 The event was attended by Rabbonim from across the Kehilla. 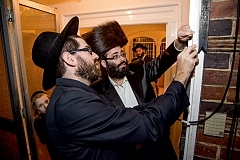 The evening was dedicated L’ilui Nishmas the unforgettable deputy head of Pardes House Kindergarten, Suri Dubiner. 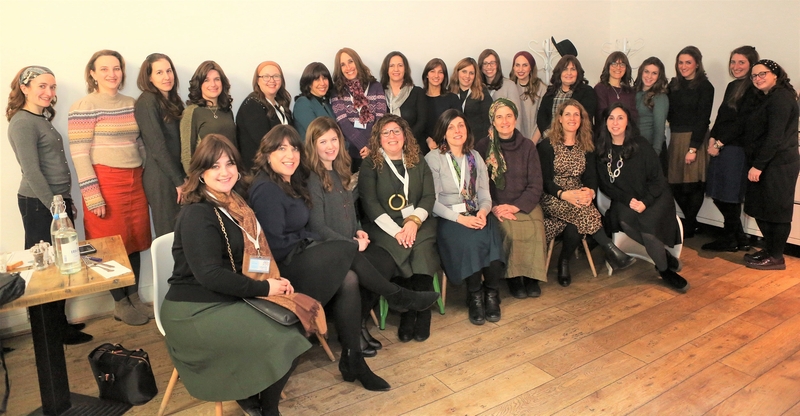 The committee had made this decision in recognition of the fourteen years she devoted to bringing out the best in each child as well as being involved in many Chessed endeavours outside of the classroom. 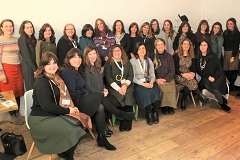 The participants left spiritually and emotionally recharged, with strong appreciation for the work of the organisation. 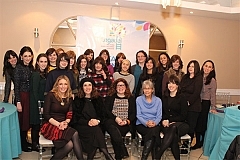 With its mission being, in the words of project manager Mrs Sharonie Melavsky, to “support each and every child with early intervention” tens of therapists and key workers have already made an enormous impact on all the schools they has reached, working together with parents and staff to navigate what was only recently, unfamiliar territory. 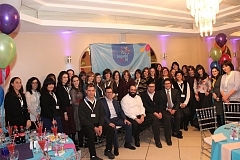 Many parents have expressed their relief at their child being given another chance to succeed within the framework of the schools. 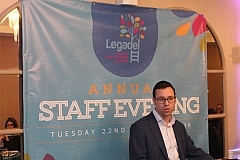 Last Tuesday night Legadel held its annual staff event. 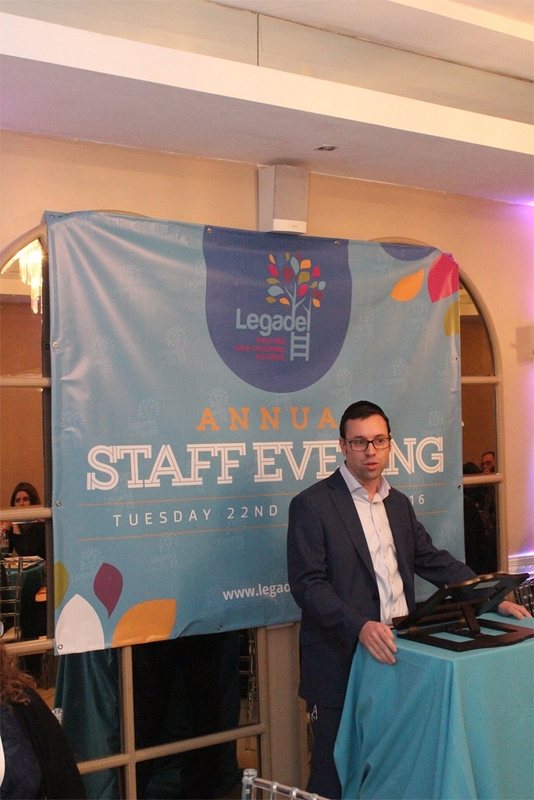 This much-anticipated evening is a great opportunity for Legadel to show its appreciation to all its dedicated staff members. 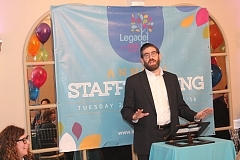 Legadel’sstaff includes both professional therapists of all sorts – speech therapists, occupational therapist, physiotherapists, and specialists in literacy, numeracy and kriah – key workers, who sit in on all the sessions and carry out the child’s targets during the week, as well as office staff. 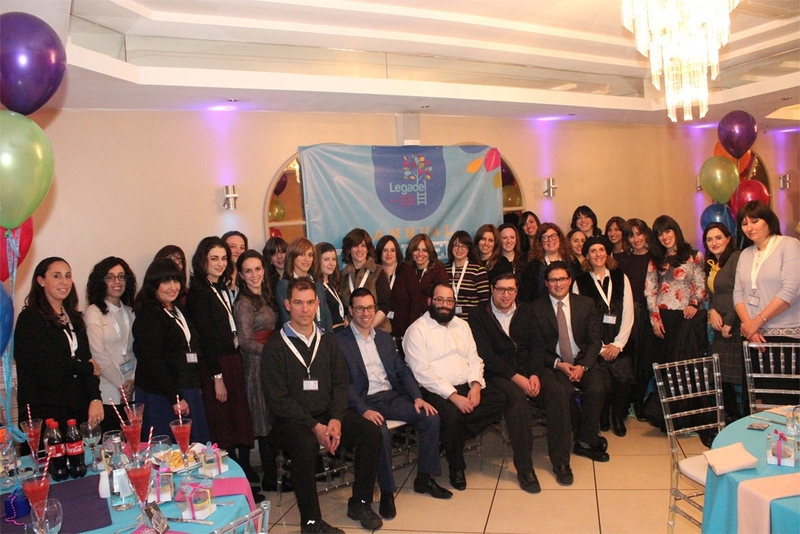 They come from a wide spectrum of the community and beyond, but they all have one thing in common: their care and dedication to the children with whom they work with. Legadel wanted to give something back to the people who make the organisation what it is. 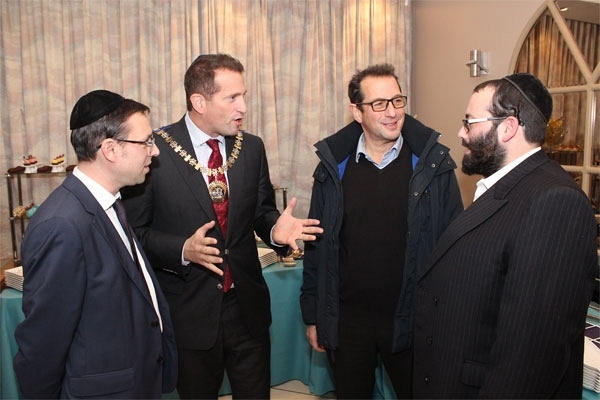 Last week’s informal evening enabled everyone to relax and chat with each other whilst enjoying a fabulous meal sponsored by Reich’s Catering. The staff were welcomed to the evening by Sharonie Melavsky who manages Legadel. 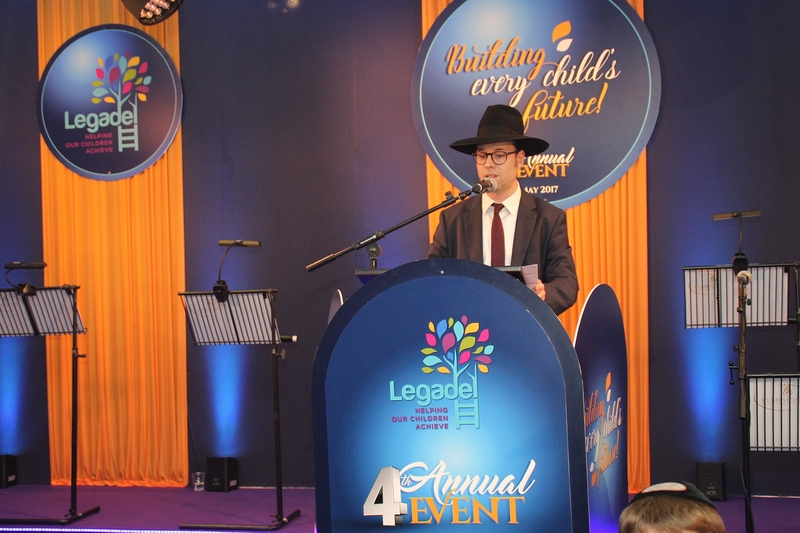 Mr. Aryeh Melinek, chair of trustees, thanked all the team for their incredible dedication to the organisation, before introducing Rabbi Dr. David Roth, who was instrumental in helping to set up Legadel four years ago, to share some words of inspiration. 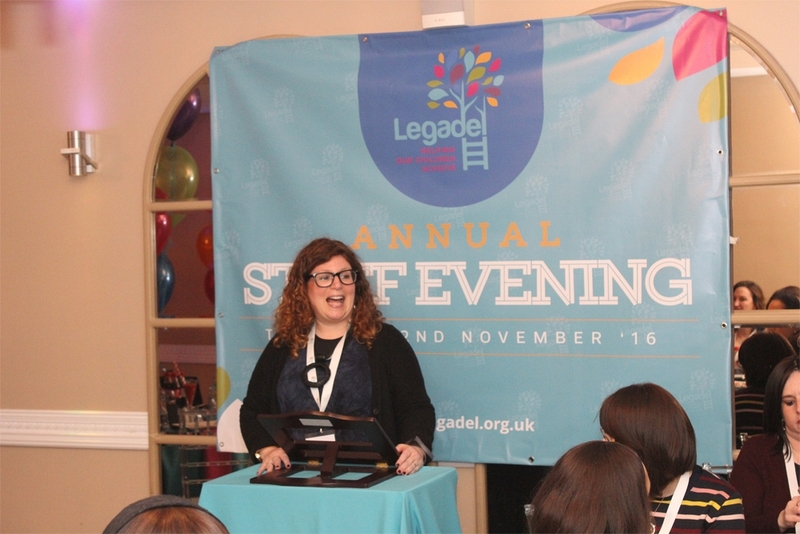 Legadel now supports nine schools and, with its dedicated staff body and trustee team, it hopes to continue to grow and support all those schools who would like to work together with them. 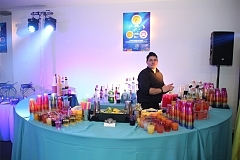 Thursday 6th March 2014 NW Four Banqueting Suite, 3 Bell Lane, London NW4 2BP, Reception 7:30pm until late.